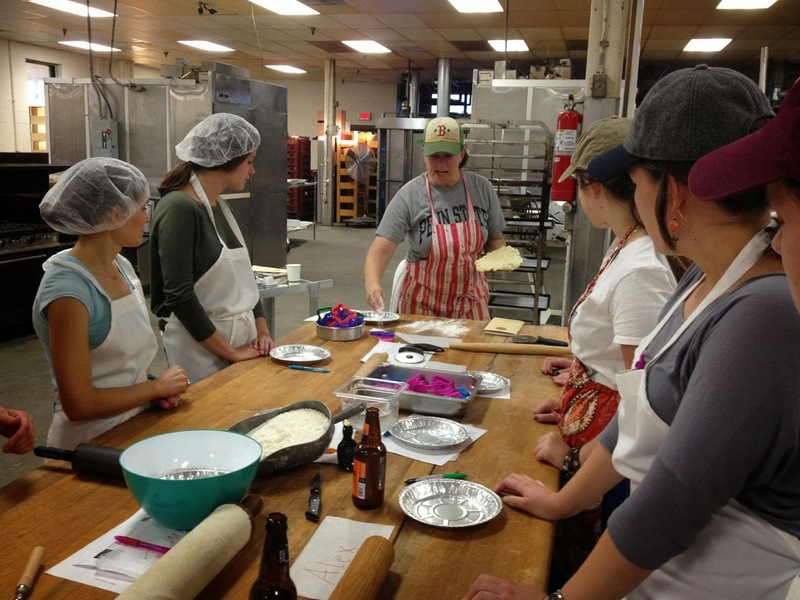 Many thanks to Val Jarrett for leading a class on piebaking. 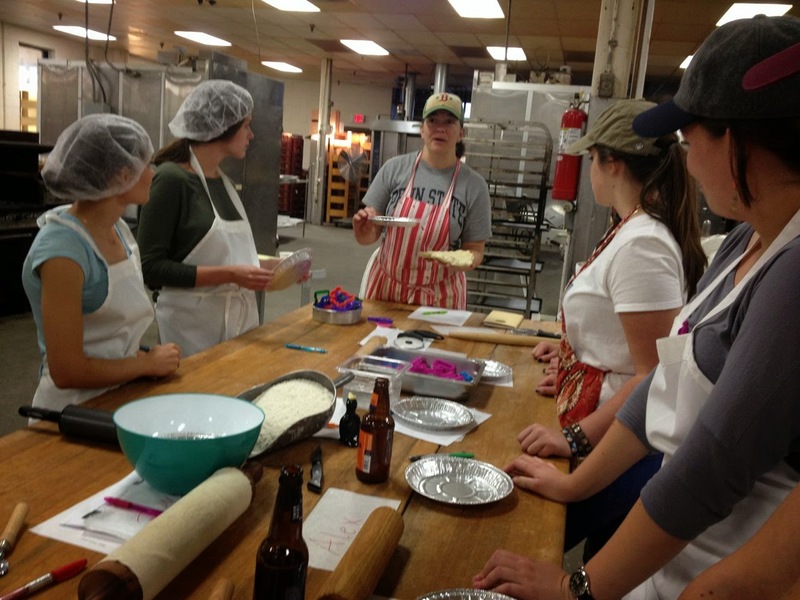 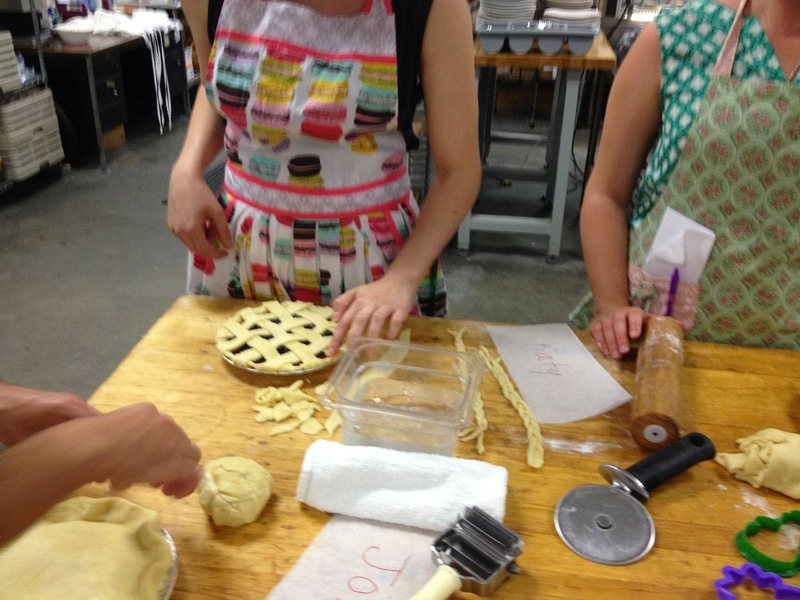 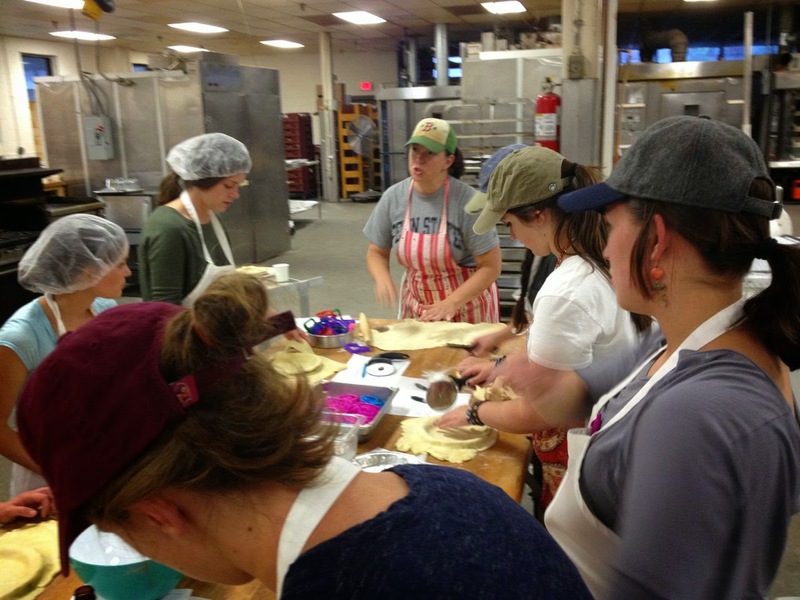 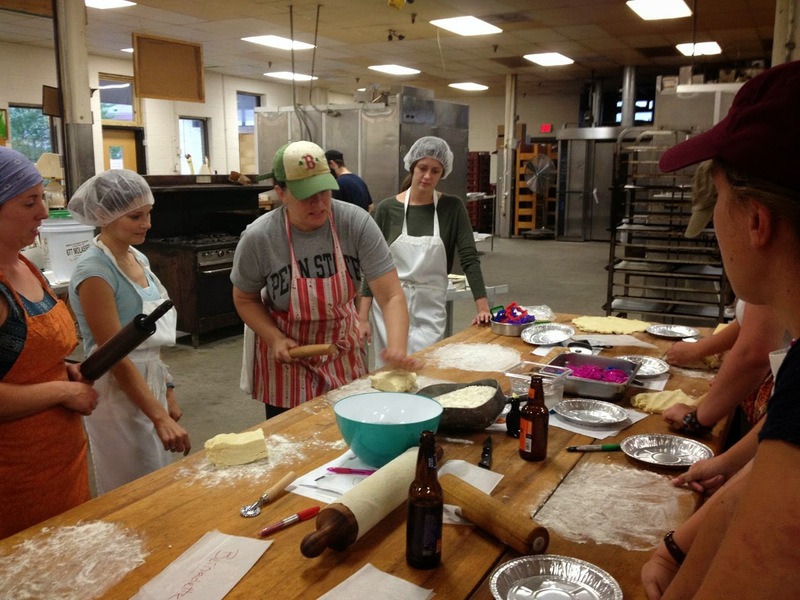 I think all the participants came away with great pies and instruction. 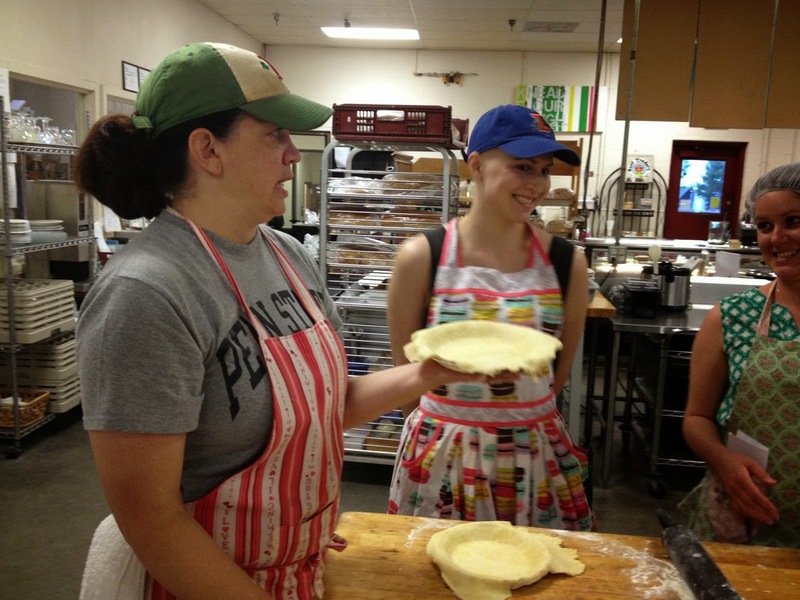 You can tell from the mix of intensity and humor on her face how seriously she takes her pie. 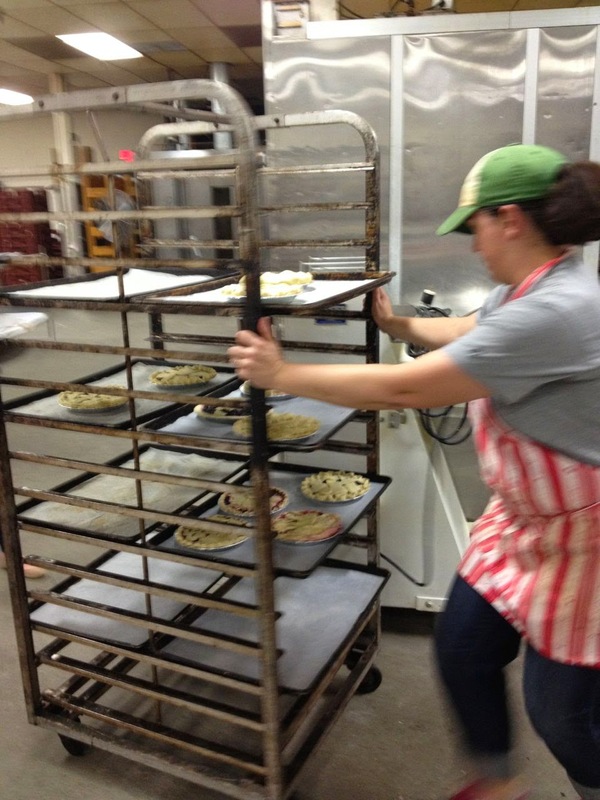 Val decends from multiple generations of Pennsylvania pie bakers. 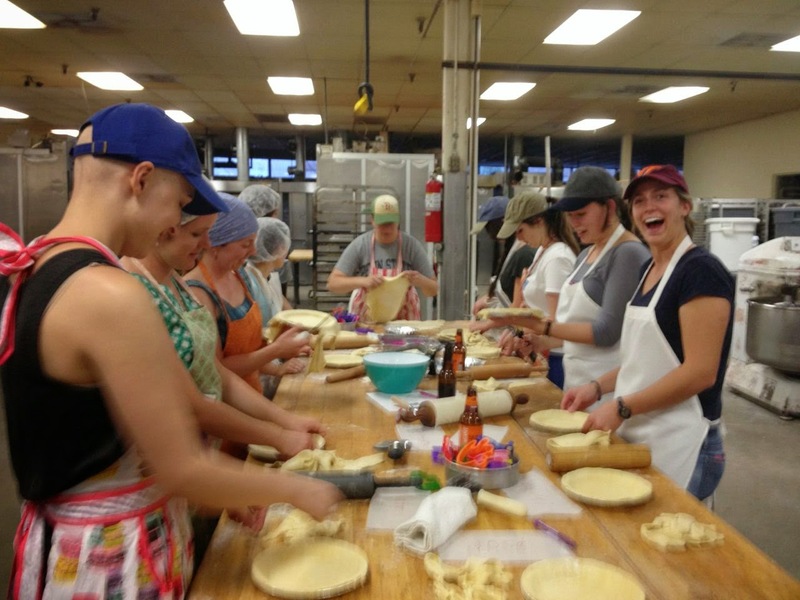 Photos by Christa K.